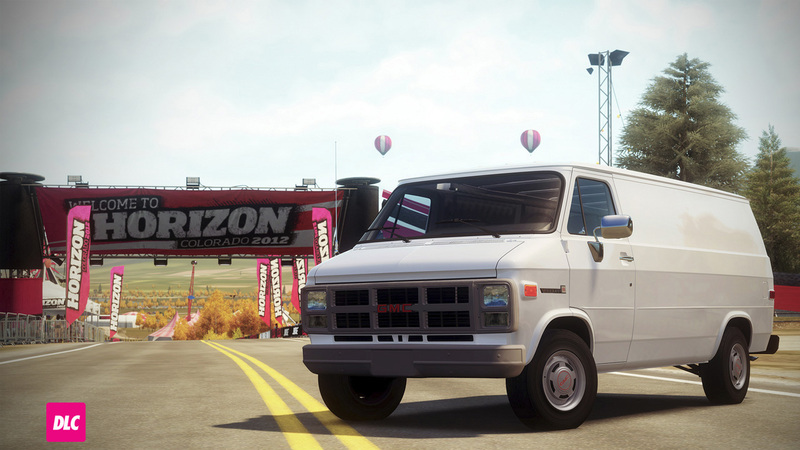 One of the most versatile vehicles in “Forza Horizon,” the GMC Vandura is undoubtedly a fan favorite. From throwing its bulk around in multiplayer online games to being an ideal canvas for Forza painters, the Vandura can do it all. The Vandura’s versatility has endeared it to automotive fans for decades. So dress it up with your favorite livery then roll the streets of Carson to let everyone know: the van is back!